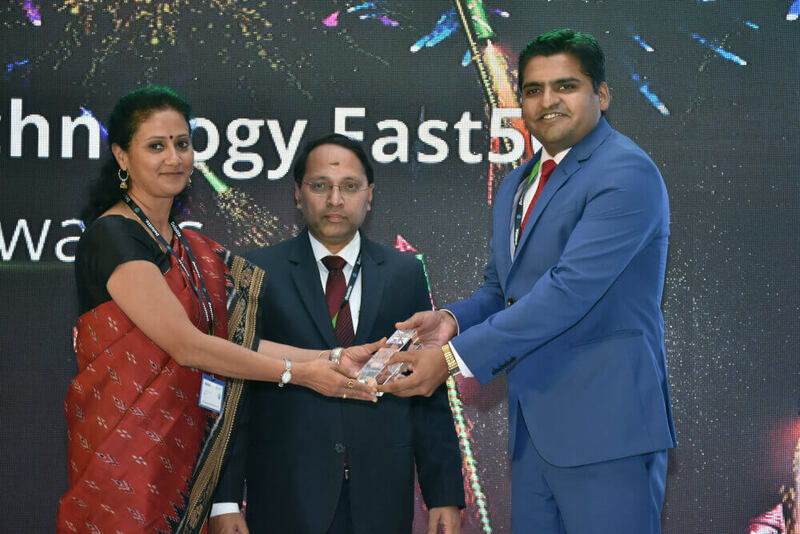 ArohaTech Ranked Number 41 Fastest Growing Technology Company on the Deloitte Technology Fast 50TM India 2016. Bangalore, India, 14th November 2016 – ArohaTech (ArohaTech IT Services Pvt. Ltd.), today announced that it ranked Number 41 on the Deloitte Technology Fast 50™ India 2016, a ranking of the 50 fastest growing technology companies in India. Rankings are based on percentage revenue growth over three years. ArohaTech grew 140 percent during this period. He also said that, “Outsourcing has its challenges. Our success comes from a willingness to focus not only on the needs of our clients, but also on building a business management system that meets those challenges head-on. That system is now being transformed into what we believe is a truly unique and revolutionary product that will dramatically improve employee productivity and at the same time allow a company to ‘Think with One Mind and speak with One Voice’. This is exciting. It’s the future of business management, and the future of ArohaTech." The Technology Fast50 India program, which was launched in 2005, is conducted by Deloitte Touche Tohmatsu India LLP (DTTILLP), and is part of a truly integrated Asia Pacific program recognizing the India’s fastest growing and most dynamic technology businesses (public and private) and includes all areas of technology - from internet to biotechnology, from medical and scientific to computers/hardware. The program recognizes the fastest growing technology companies in India based on their percentage revenue growth over the past three financial years. ArohaTech is the leading IT Company providing Development and Consultancy to its clients in US, Australia and European region. The market leader in Mobility, Web App, Enterprise Applications, Business Intelligence and Machine Learning, ArohaTech helps Small and Medium businesses achieve their goals by providing turnkey solutions. With over 0.5 million hours of cumulative work experience, ArohaTech has vast expertise and the bandwidth to offer full spectrum of technology services as needs develop within the client organization. ArohaTech’s Technical Expertise, Domain Knowledge, Business Transparency & Innovative Service Delivery processes ensuring 24x7 availability and white labelled resourcing model makes it the best offshore development partner for various IT companies servicing around the globe. ArohaTech is ISO 9001-2008 certified, and the certified Exporter of Services from India.